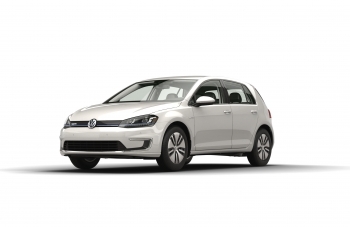 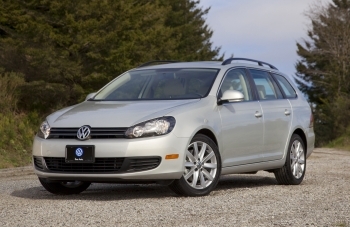 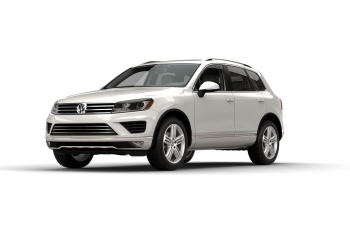 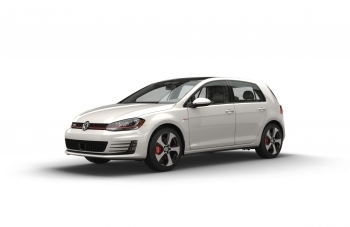 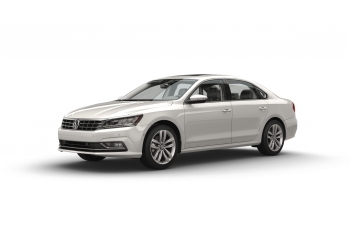 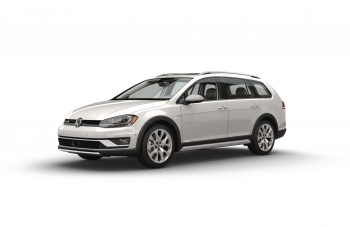 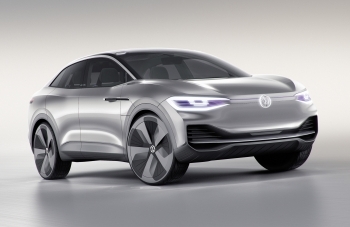 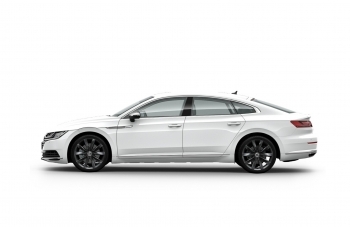 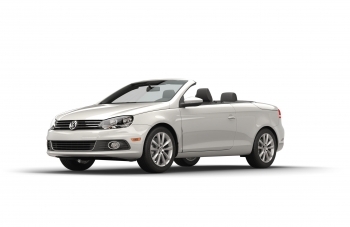 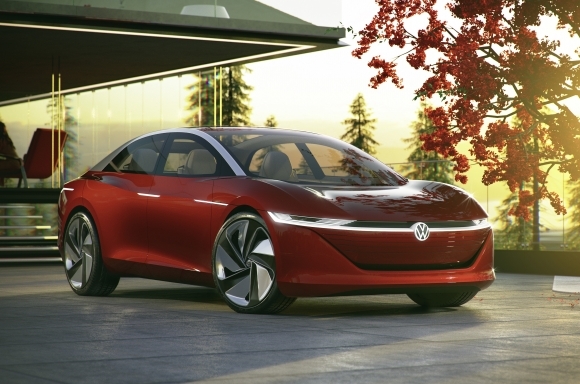 Building on the momentum from the brand's first appearance in 2015, Volkswagen is opening a new gateway to the future at the 2016 Consumer Electronics Show (CES) in Las Vegas. 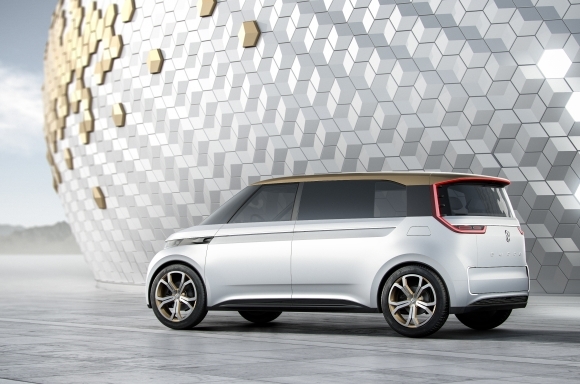 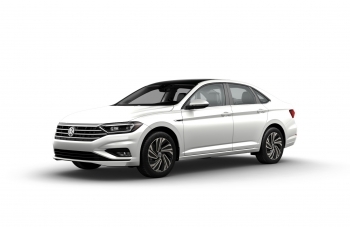 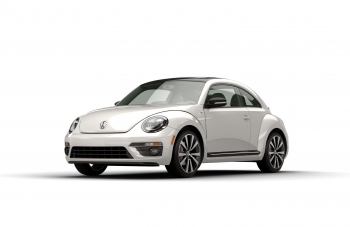 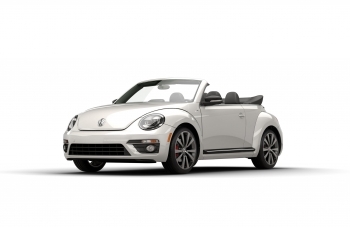 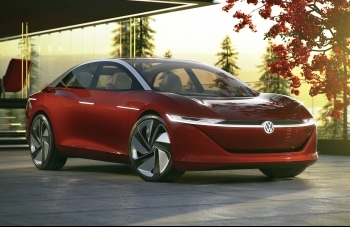 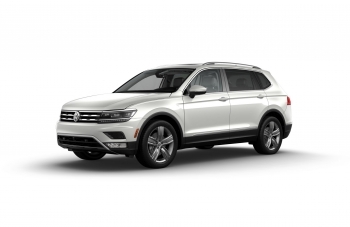 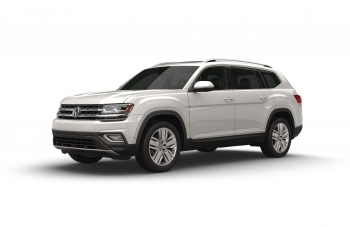 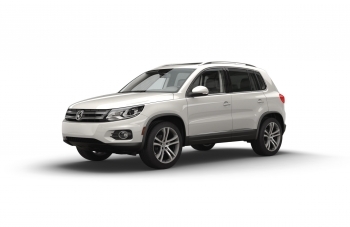 Building on the successful unveiling at January's Consumer Electronics Show (CES) in Las Vegas, the Volkswagen BUDD-e makes its U.S. auto show debut at the New York International Auto Show. 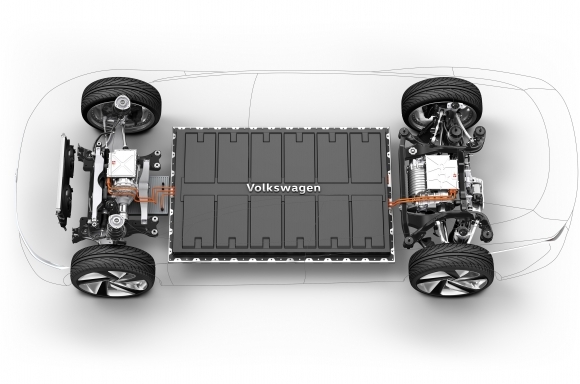 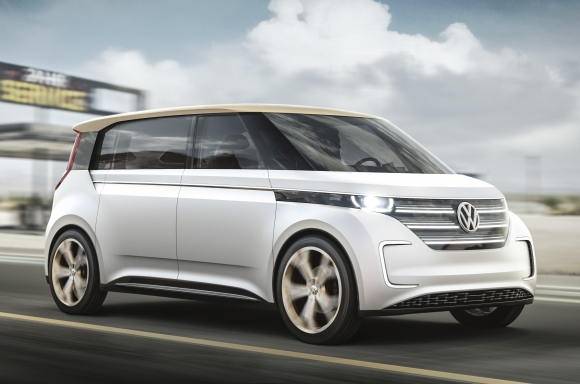 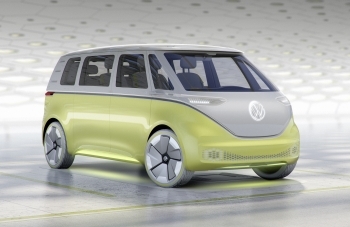 During the Center for Automotive Research's annual Management Briefing Seminars, Dr. Matthias Erb, Chief Engineering Officer North American Region, Volkswagen, presented BUDD-e, Volkswagen's electric microbus concept during the Car of Tomorrow session. 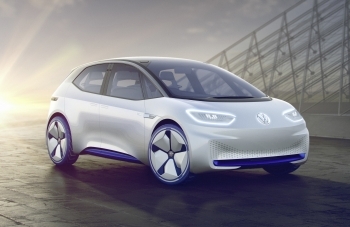 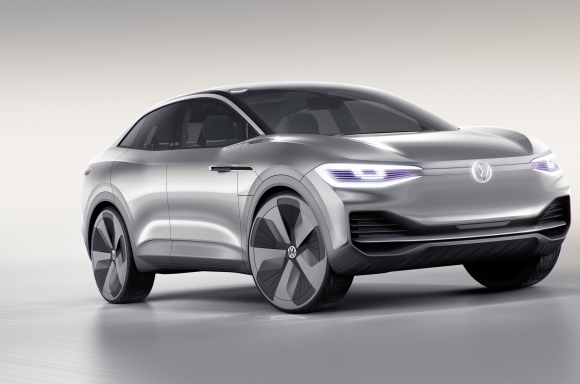 Starting in 2020, Volkswagen will be launching the I.D. 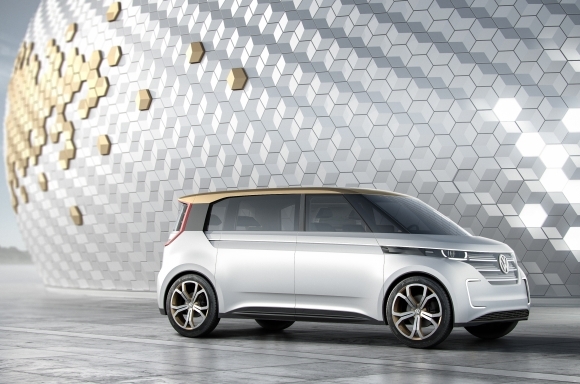 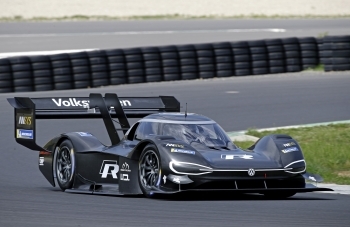 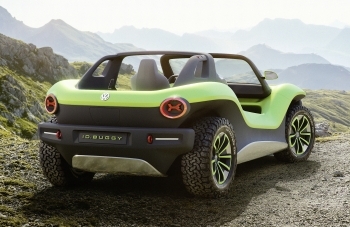 Family, a range of newly-developed electric vehicles with long driving ranges and visionary design that will come to market in quick succession.